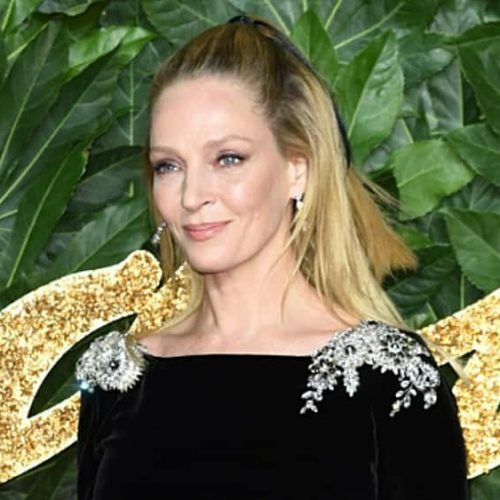 Uma Thurman and Tony Goldwyn are headed to Netflix in a new horror series. 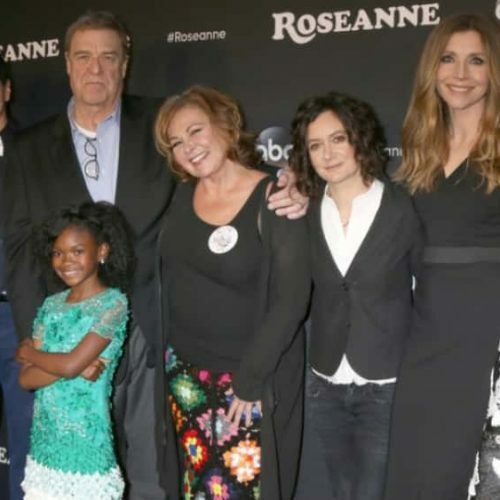 The “Roseanne” spin-off “The Conners” officially received a second season order from ABC. 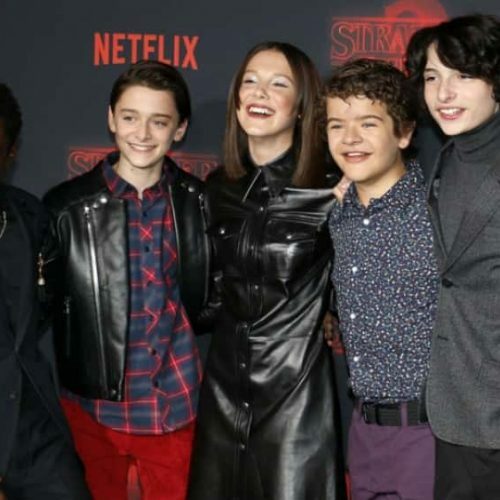 Netflix released a trailer for the third season of its hit show Stranger Things.